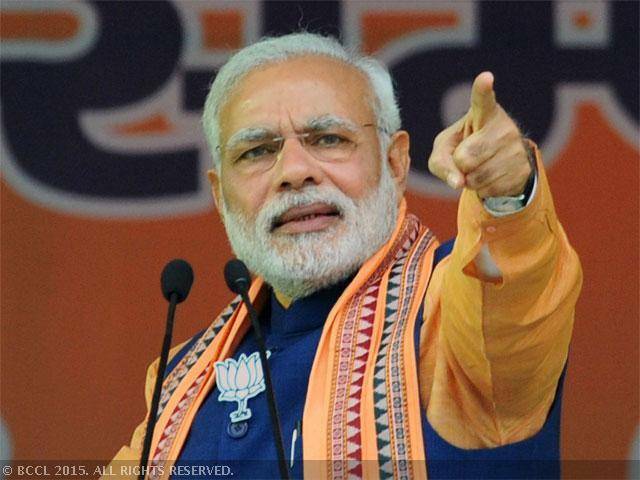 Prime Minister Narendra Modi after Demonetisation is all set for another big decision. 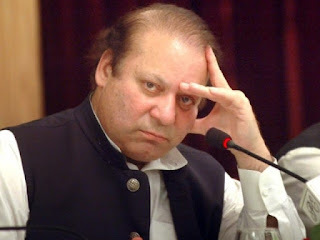 This time his decision has already begun preparations for the biggest shock to Pakistan. On Friday PM Modi had called the first meeting of high level task force for full use of the water of Indian side . The dam to be built on the Indus River in Punjab and Jammu and Kashmir to speed up the work were discussed. 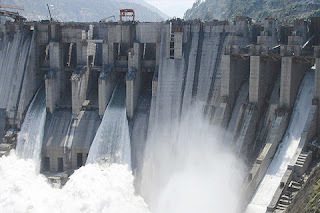 According to a private newspaper, the Prime Minister at the meeting chaired by Chief Secretary Nripendra Mishra proposed hydro power project in Jammu and Kashmir and the Indus, Jhelum and Chenab River water use at most of the large reservoirs and canals to accelerate work focussed on were considered. In this case the eastern tributaries of the Indus, Sutlej, Ravi and Beas, given the potential impact on the role of state is important, given that the meeting attended by the Chief Secretary. Attended the meeting, an official said, "The purpose of this first meeting (Indus), while its share in the agreement to absorb water to show the intention of India and two states (Punjab and J & K) to expedite the process, and to speed up this process. "he also said," both states have been asked to report your earliest ground.In this regard the next meeting of the task force will be in January." The Prime Minister in this regard recently Bhatinda in Punjab said while addressing a public meeting at preventing a drop of water in India will be targeted to farmers. Earlier, on September 27, Prime Minister to review the decision of the Indus Waters Treaty, since this project was going to start the exercise. Before this project, the Government of Chenab Swalkot (1,856 MW), Pakul Dul (1,000 MW) and Bursr (800 mw) project would begin. 193 meter high dam on the Chenab river Swalkot project will be built, which is estimated to be 1 thousand 856 MW. It will be completed in two phases. To complete this project, 4,400 people will be displaced, so the government before starting work for the rehabilitation of these people making all the arrangements. Work on the project began Bursr will take time. 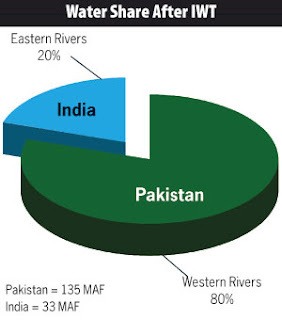 Indus Water Agreement was signed in 1960. Under the Ravi, Beas and Sutlej river water flowed into the Indian Indus, Jhelum and Chenab water to Pakistan's share was 80 per cent. India says that he did not fully utilize its share of 20 per cent water. Under the agreement, India may stop the water of western rivers for their use.All these steps by Indian government has been taken to pressurise Pakistani government to stop terrorist activities on LOC. so, what do you think about these steps taken by India tell us in the comment section below and do share this article with your family and friends.